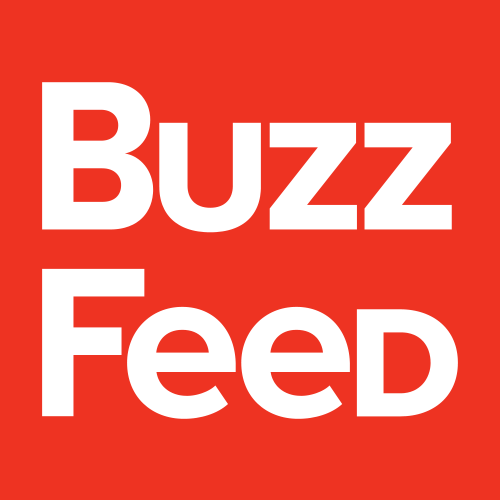 BuzzFeed is looking for an eager & intelligent undergraduate rising Senior to join the Global Media Planning team for summer 2019. This internship is a full-time, paid opportunity. In this role you will join the Pricing & Planning team, based in our LA & NYC offices, to support the tactical & strategic projects. Applying market research & critical analysis, BuzzFeeds Media Planners devise or recommend strategies for using our product mix effectively to drive successful campaigns for our clients.